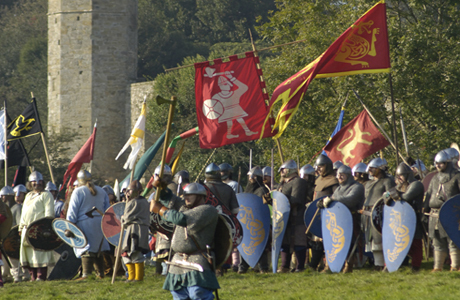 With the largest historical events programme in Europe, English Heritage offers something for everyone. Have a look at their Events Search to see what’s happening at sites near you. Some events are more suitable for groups than others. Many events take place outdoors and limited seating is provided. Group discounts apply at many events. Posted on July 16, 2012, in English Heritage, UK Events 2012. Bookmark the permalink. Leave a comment.